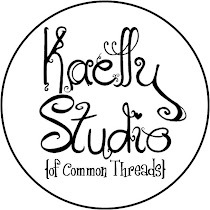 Common Threads Quilt Shop and Design Studio: Introducing "Gatherings"
An assembly or meeting, esp. a social or festive one or one held for a specific purpose: "a family gathering"
What is a Common Threads Gathering? Well, it's not far from the actual definition, to us it is "an assembly of creative people for the purpose of inspiring one another to complete projects they can't otherwise complete at home". 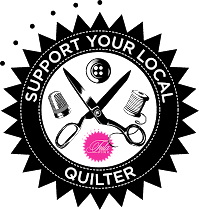 We will be holding Gatherings throughout the year and invite you to spend the weekend with us at the quilt shop working on quilting projects, crafts, scrapbooking, card making, knitting, and anything else your creative heart desires. We will provide food but you will go home every night. The cost is $25.00 which includes five meals and space to work. Currently we have two gatherings scheduled, June 8th - 10th and August 17th - 19th. The Gathering hours are Friday 10am - 10pm, Saturday 10am - 10pm, and Sunday 10am - 4pm. If you're interested in attending either of the Gatherings, please call us at 320-834-2563 or email Julie at common@gctel.net.